Patient resources for cancer and beyond. Caregiving Support ~ practical love for caregivers. 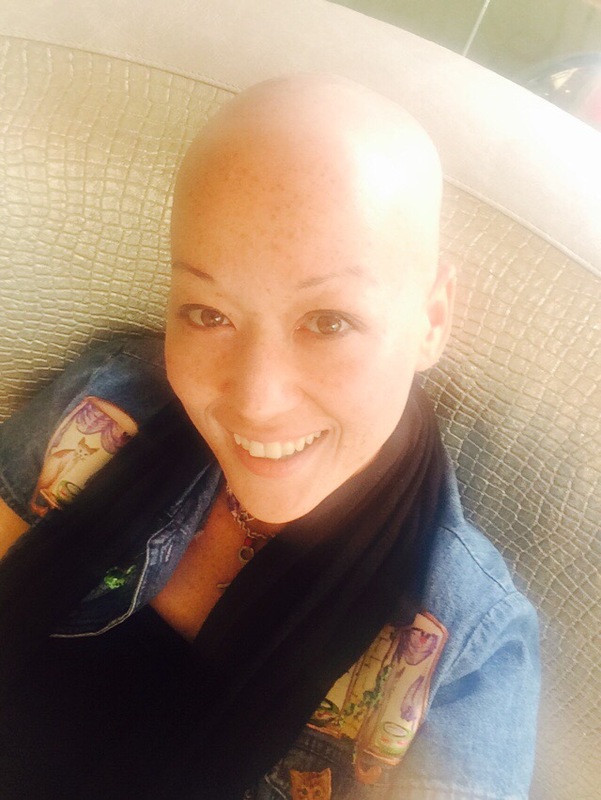 Me, Miko (aka Maria), at the beginning of my chemo journey at the Golden Nugget in Las Vegas, August 2015.